This video is an introduction into 3ds max 2017 for designers. 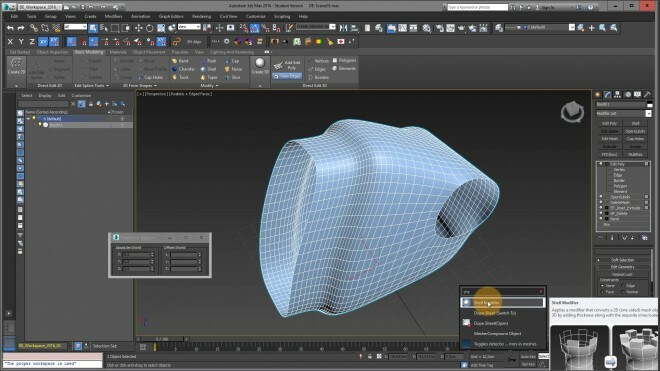 It covers the most important topics related to “How to work” with 3ds max in terms of 3d modeling. X – “Search all Actions” menue! Navigation: Maximize viewport (Alt-W), Zoom extend, …, work close to the origin! Use “selection set” instead of groups! “Scale” (R), percent snap toogle, set snap settings, absolute+offset mode, only scale objects in modifier stack! 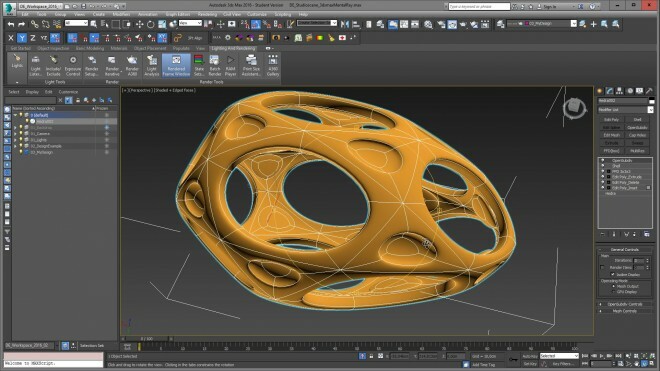 Overview: create objects, shapes, lights…. 7. 2d shapes and more about "command panel"